There's good news and bad news on the reading front. A long holiday weekend doesn't stop me from working, and my spare time is spent cooking, not reading. On the other hand, there is all that audiobook time when in the kitchen and cleaning the house! We watched one book-based movie this week (To All the Boys I've Loved Before) and finished up the PBS version of The Woman in White. We thought the first one was cute and fun, and we liked the gothic atmosphere, costumes, and acting of the latter. I can hardly believe we're into the last week of November. I got into a mild panic about the December holidays because I haven't even made my gift list yet. I know we'll pull it off, but life is currently crazy, crazy. 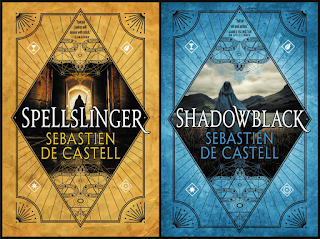 Spellslinger (Orbit paperback, July 2018) and Shadowblack (Orbit paperback, August 2018) by Sebastien de Castell: I loved the first book in this fantasy so much that I immediately read the second. I believe there will be six books in all and that first four are currently available. This is the story of Kellen, the son of powerful magi and a member of a politically powerful clan. The only problem is that his magic, which should manifest itself before he turns 16, is slow to ignite. 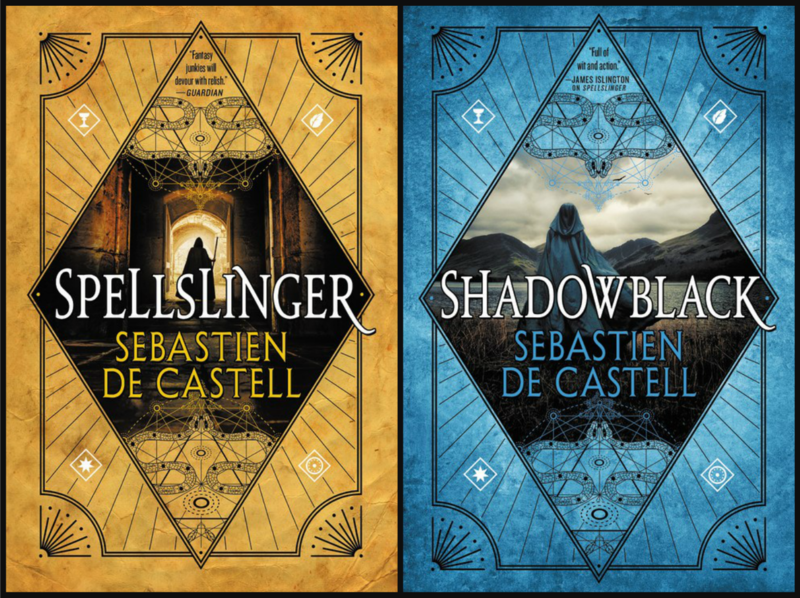 The books are about what happens when Kellen learns the truth of why he can't weave a spell and what he learns when leaves his home city and family to live in the greater world as a kind of outlaw (and, in fact, there is a bounty on his head). I really liked the world building and the role magic plays in Kellen's land. We meet those with magical power and those without, we meet the powerful and the weak, we meet loners and clanspeople, and we even meet a few sentient creatures. Kellen is on the run with his "squirrel cat" partner and a woman traveler who teaches the boy how to survive on his own. There's a bit of a wild west feeling about the books, but the setting is unique. 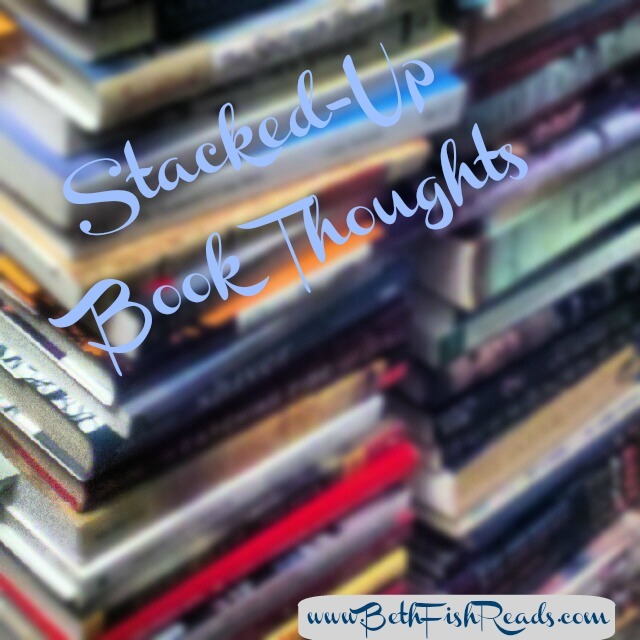 Here are some things I like about the books: Although Kellen has an interest in a couple of girls he meets, there is (so far) no love story. Kellen is clever and smart but makes lots of mistakes and is often struggling to balance his baser instincts with loyalty and doing the right thing. There's a lot of action. Kellen's squirrel cat is a smart aleck, and I love the ribbon of humor that winds it way through the stories. 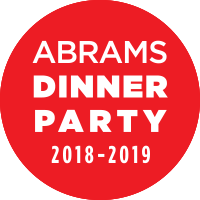 There are surprises but also familiar tropes. If you're looking for a new fantasy series that does not involve a love triangle and that would appeal to both teens and adults, I'd give this one a try. Click by Kayla Miller (HMH Books for Young Readers, January 2019): I didn't realize when I picked up this very cute graphic novel that it wouldn't be available until January. I don't usually like to review books so far ahead, but such is life. This is Miller's debut graphic novel, and I thought it was a lot of fun. 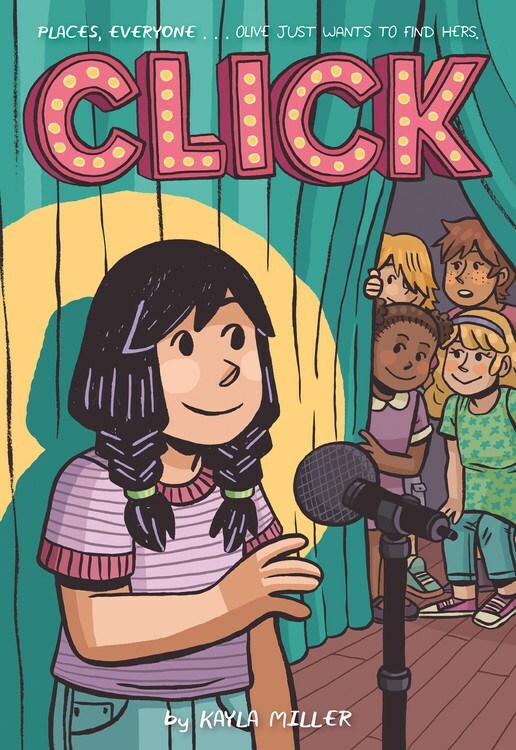 Olive is comfortable being friends with a number of her classmates, but when their teacher announces a fifth-grade talent show, she is dismayed to find that all of her friends have teamed up to work on their acts. Although they are excited to tell Olive about their ideas, no one invites the girl to join their act. Instead of being a woe-is-me story, this is an uplifting tale of how Olive came to terms with understanding herself and her relationship with her classmates. I loved how she found her own solution and refused to let her well-meaning and understanding mother step in to make things right. The messages here are light handed but important--for example, we can have friends of different genders and skin colors, it's okay not to have a single best friend, and sometimes friends do things we don't understand but that doesn't mean the friendship is over. Plus Olive shows us that by thinking a little outside the box (with the help of her aunt), we may be able to solve our own problems in a way that highlights our own personality. The artwork is colorful, fun, and expressive, and readers young and old will easily relate to Olive. I was trilled to see that another Olive story is in the works. 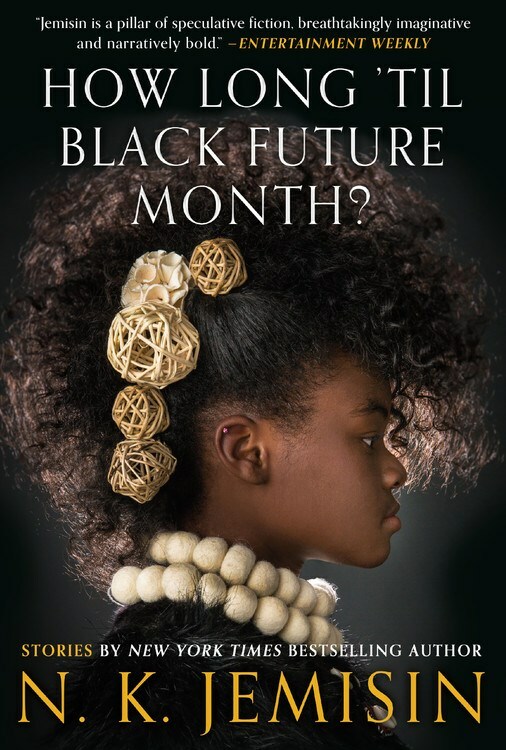 How Long 'Til Black Future Month? sounds like a must read. 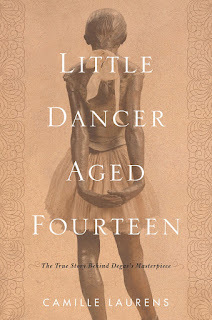 I think I'd like Click and Little Dancer Aged Fourteen too. I hear you on the holiday panic feeling. I started decorating yesterday and have so much more to do. The store will be crazy busy for the next month and we have company coming. 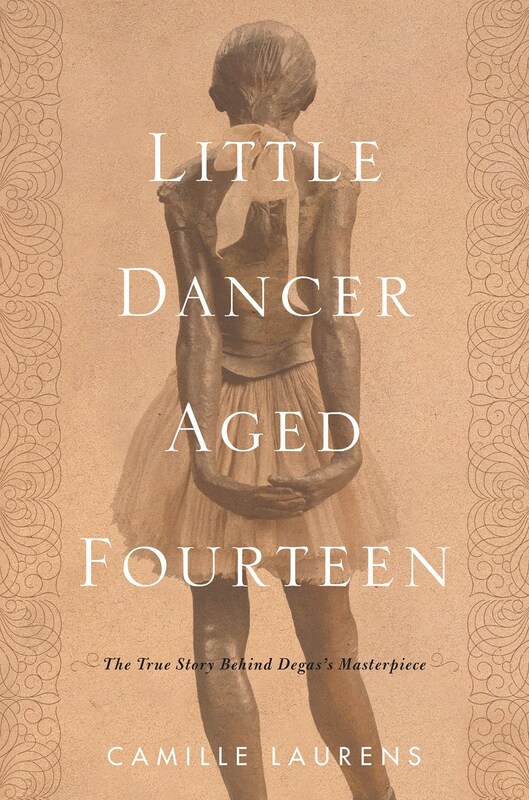 Little Dancer sounds fascinating. I also read The Painted Girls and really liked it. You have me very curious to find out more about the Marie and her life as Degas's model. 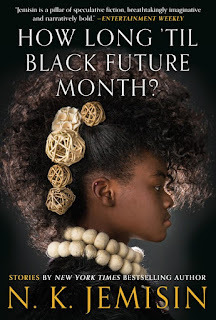 I am drawn to How Long 'Til Black Future Month? Thanks for sharing! 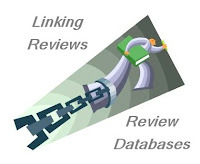 Enjoy your upcoming week, and thanks for visiting my blog. The Painted Girls was awesome! 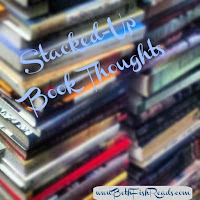 I love all you book covers! Nice variety of books. I like the sound of Spellslinger.Come see my week here. Happy reading! Nice variety, they all sound good. Those books do look good. I can't believe we are in the last week of November either. Time really does fly. I had a bit of end-of-year panic, too. There’s still so much stuff I need to get done. Hopefully I’ll get my decorations up in the next few days. Have a great week! Some unusual reads. Enjoy them all. It is crazy that we are past Thanksgiving. I've got to get my focus cap on and get on with it! finally i am able to sit and read/catch up with my blog reading .. and of course you've got a new fantasy series for me to add to my wanna read it list .. thanks!